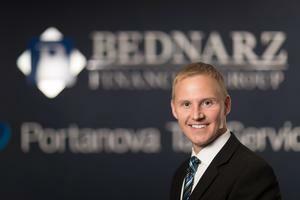 Ronald P. Bednarz is an owner of Bednarz Financial Group and maintains Series 7, 63, 65, 24 registered securities licenses. He has been providing investment advice to individuals and business owners since 2000. His primary role is developing and maintaining client relationships, while providing portfolio recommendations and reviews. Ron holds a bachelor's degree in Business Administration from Marywood University.